Have you ever looked in the mirror and wondered how those fine lines and wrinkles have seemed to creep in over time? Seeing these signs of aging might have you wishing you had taken better care of your skin. Though we can’t turn back the hands of time, we can provide you some essential information about a therapeutic treatment that can minimize the signs of aging and give you fresh and younger-looking skin. Chemical peels remove the top layer of skin, revealing tissue that hasn’t been damaged by sun, chemicals, and age. 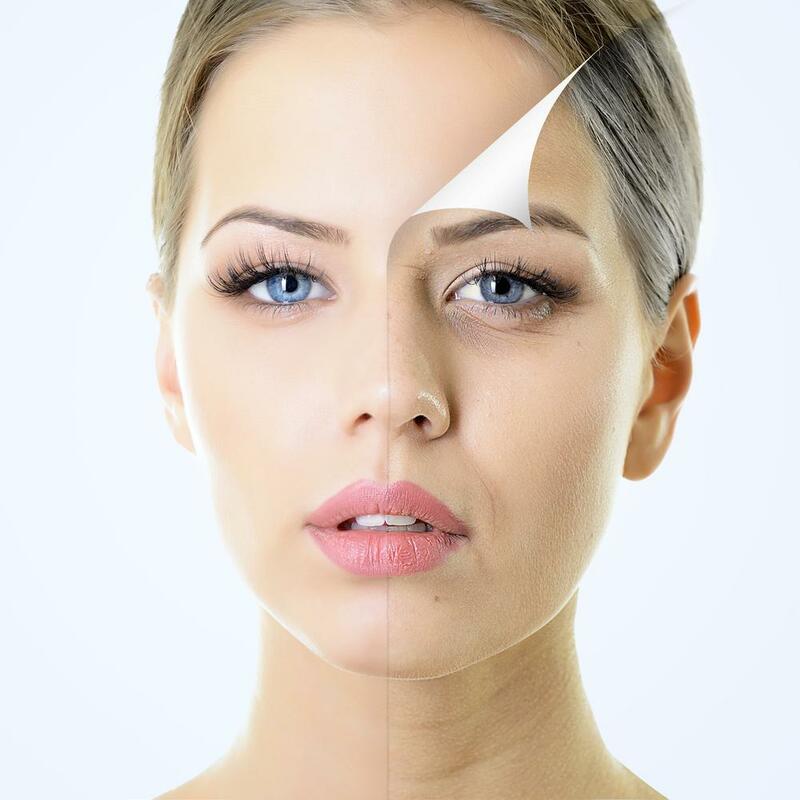 Dr. Nabity and the care team at Rochester Laser and Wellness Center perform this treatment and know that it can be challenging to find information that destroys the myths of chemical peels and shares the facts. Here’s what you need to know. According to the American Society for Dermatologic Surgery, a chemical peel uses a solution to exfoliate and peel off the top layer of skin. After the treatment, your skin will blister, kind of like when you have a sunburn. 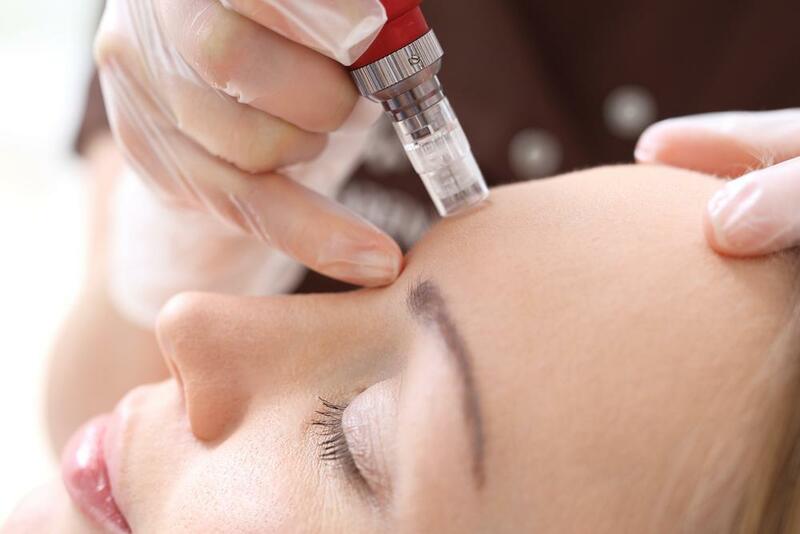 Once healed, the skin underneath will appear smooth and have fewer fine lines and wrinkles. It’s critical to know that chemical peels are not a “one-size-fits-all” treatment. There are different levels of peels that vary from superficial to deep. Superficial peels use a mild solution and are best for minimal damage, such as rough skin. A medium peel penetrates down to the middle layers of skin and improves wrinkles and age spots. When you opt for a deep peel, the treatment removes damaged skin cells and dramatically improves the overall appearance and health of your skin. You must avoid the sun. Immediately after your skin peel, the newly exposed skin will be sensitive to sun exposure. However, after a few months, you will be able to go about your normal activities. Just remember that if you want to protect your new skin, you need to limit sun exposure as much as possible by covering the surface with clothing, wearing a large-brimmed hat, and applying sunscreen. Everyone’s skin reacts differently to the chemicals used during the procedure. You might experience some discomfort, but you should not have pain. It’s common to notice a sharp tingling or burning for a few minutes just after the solution is applied to the skin. If you experience extreme pain, let our care team know right away. Chemical peels must be repeated to get optimal benefit. Depending on the type of peel you choose and the desired effects, you may need to come back as soon as once a month or just a few times each year. If you’ve ever heard a friend or co-worker rave about having a chemical peel, you may have wondered if it was as good as they said. Here are a few facts about this treatment. As with any medical treatment, some factors make you a better candidate than others. If your skin bulges or sags or you have severe wrinkling, there is a good chance that you won’t get the results you’re seeking. However, before you rule out chemical peels, schedule a consultation with Dr. Nabity to review what improvements you’d like and how we can help. Are you ready to schedule your consultation with our care team to see how we can help improve the look of your skin? Give our Rochester Hills office a call today, or request an appointment online to change how you feel when you look in the mirror.